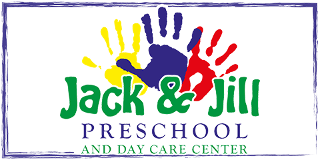 Ensure your child is ready for Kindergarten by enrolling him or her in our preschool program at Jack & Jill. Our preschool in Wynantskill, New York, is more than basic child care—it's a place where children can develop social and academic skills that prepare them for school. We focus on engaging approaches to early childhood education that let children have fun and learn at the same time. Our preschool services are tailored to the children's age groups and are further customized to meet the needs of each child. We know not every child learns the same way or at the same rate. Our goal is to help them reach their fullest potential and set them up with the skills and tools they need to succeed in kindergarten. 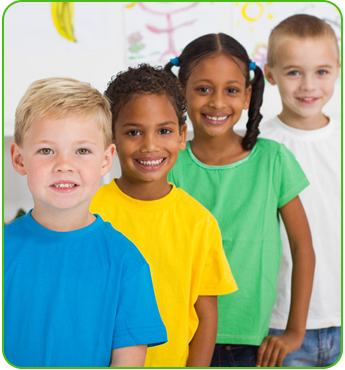 Set your child up for success by taking advantage of our child care services. Our program provides age-appropriate instruction and activities to help your child grow mentally and socially. The program is divided up by age group and include specialized education for three year olds, four year olds, and five year olds. To make enrollment for these programs more affordable for parents, we offer discounts for families and parents who pay in full. Each of our programs and services focuses on learning through play. This educational method gets children learning without them even realizing it. Preschool is more than learning letters and numbers—it's about teaching children how to interact with their peers and give them better social awareness. We stimulate learning through educational songs, games, and other activities that engage children and promote their curiosity. Our programs also focus on creativity and imagination through art and role playing, which are shown to lead to better problem-solving skills. With our comprehensive approach, your child will get everything he or she needs to start learning effectively. Prepare your child for all aspects of school life when you turn to our professionals. With more than a decade of experience, our staff is well qualified to provide effective instruction for children of all ages. We know that learning academic material is only a very small part to kindergarten readiness. The larger part is learning how to behave in a classroom setting. Our educators help children work in groups and develop the social skills needed to thrive in elementary school. Contact us about our child care services. We provide a safe, supporting learning environment for children in Wynantskill NY, North Greenbush NY, and Rensselaer County.